Posted by Admin | January 22, 2019 | Action, Sci-fi. 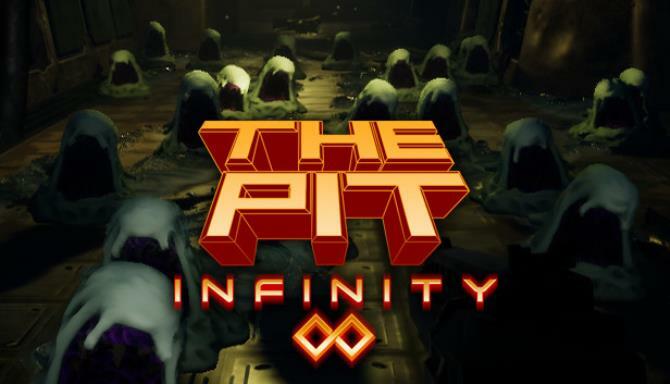 The Pit: Infinity is a cooperative rpg with first-person-shooter controls and roguelike permadeath. It is meant to be played solo, or cooperatively with up to three friends. 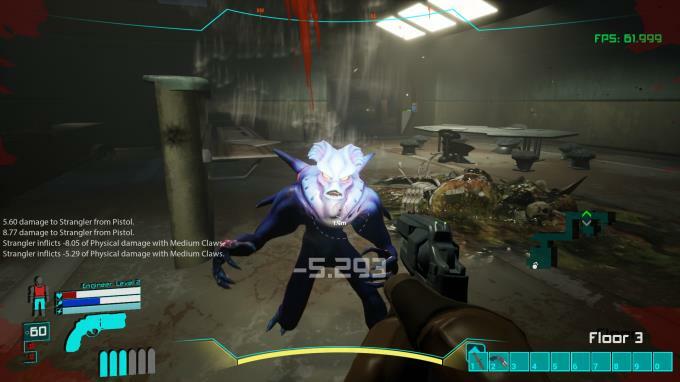 Players will take on the role of a Marine, Scout or Engineer character and enter the Pit, a high-tech dungeon in which diabolical experiments are performed on life forms gathered from all over the galaxy. Start as one of three unique Characters, each with different Attributes, Skills and Items! Explore procedurally generated hallways, rooms and biomes! 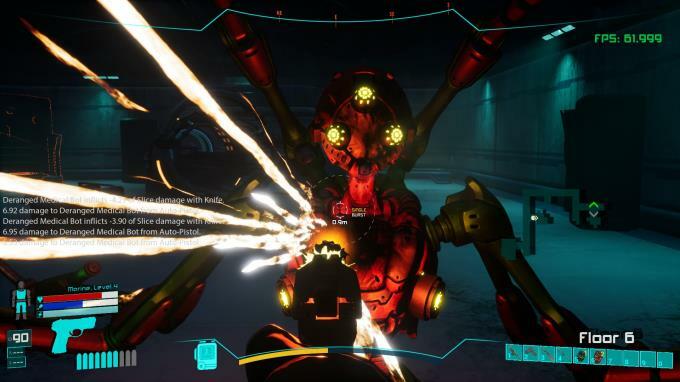 Battle monsters and robots to gain experience and loot! Open locked doors and rifle through alien treasure troves, seeking supplies, ammunition and gear! Gain Levels to improve your Attributes and Skills! Collect components and craft new items to improve your chances of survival! Delve as deep into the Pit as you can, before you’re horribly killed! Each new floor becomes more challenging and progressively more difficult to beat.